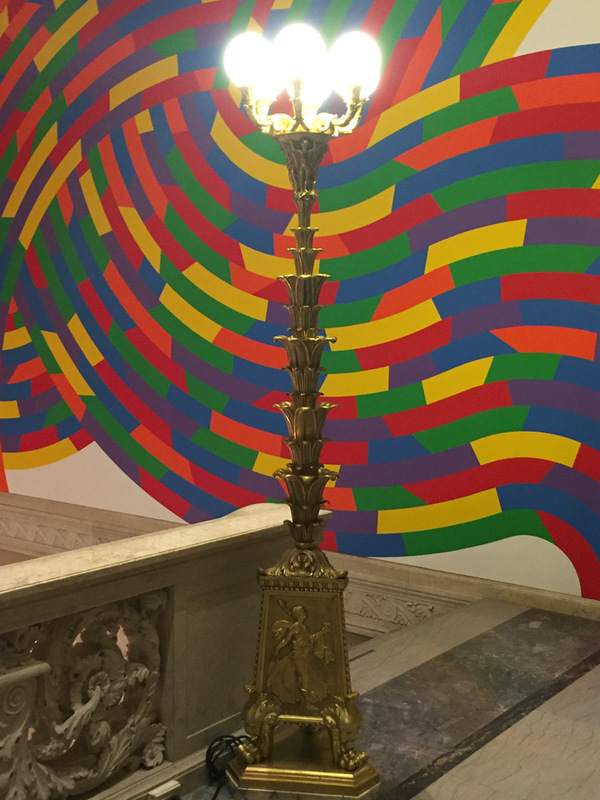 Founded in 1842 by Daniel Wadsworth, the Wadsworth Atheneum Museum of Art is one of the oldest public art museums in the United States. 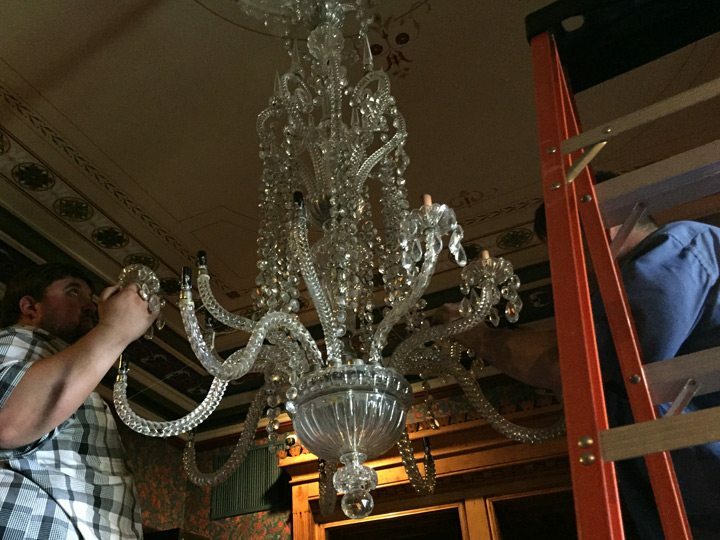 Construction began in 1842 on the site of the family home of Daniel Wadsworth in downtown Hartford, Connecticut. 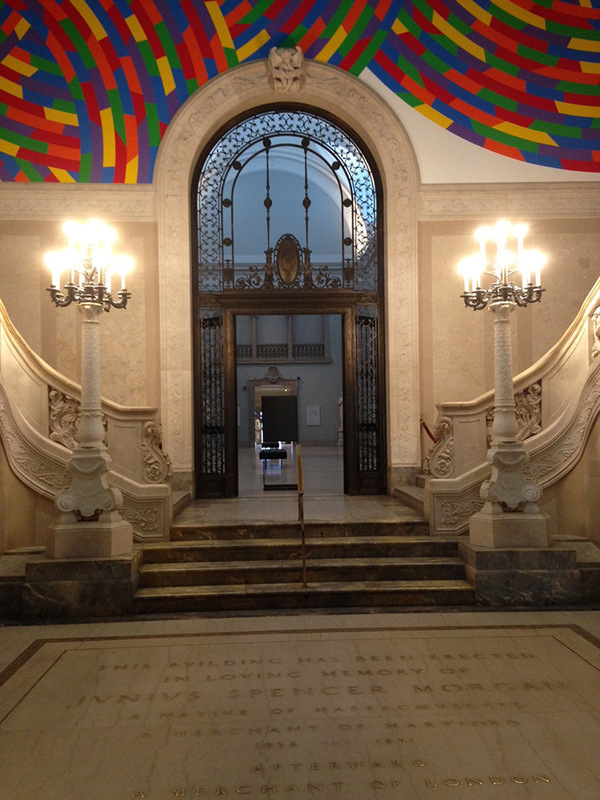 The museum houses nearly 50,000 works of art from the spanning from around the world from the last 5,000 years. 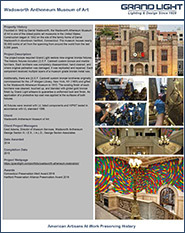 The Wadsworth Antheneum incorporates five different buildings with varying architectural styles, and all the buildings have recently undergone a renovation. 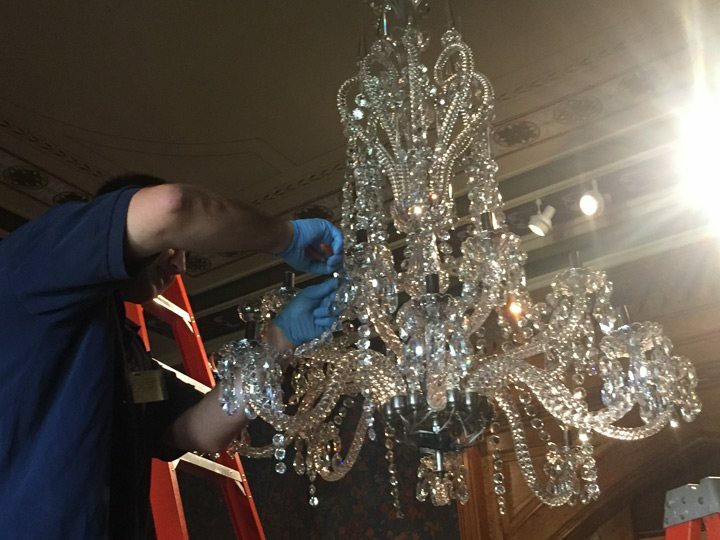 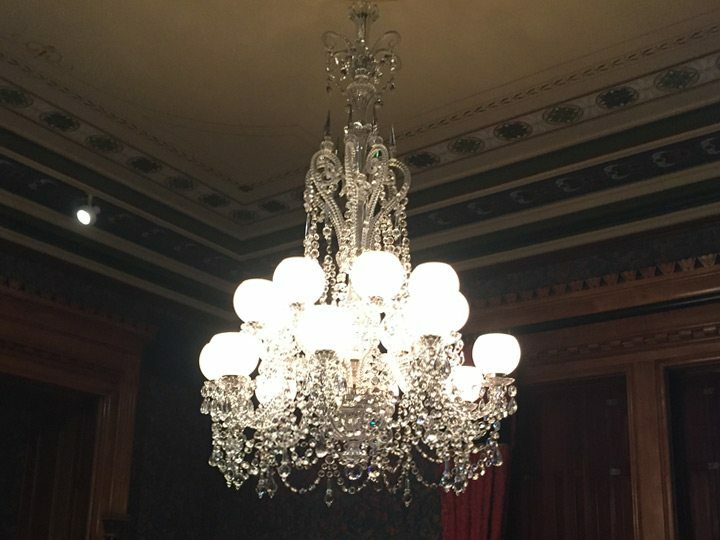 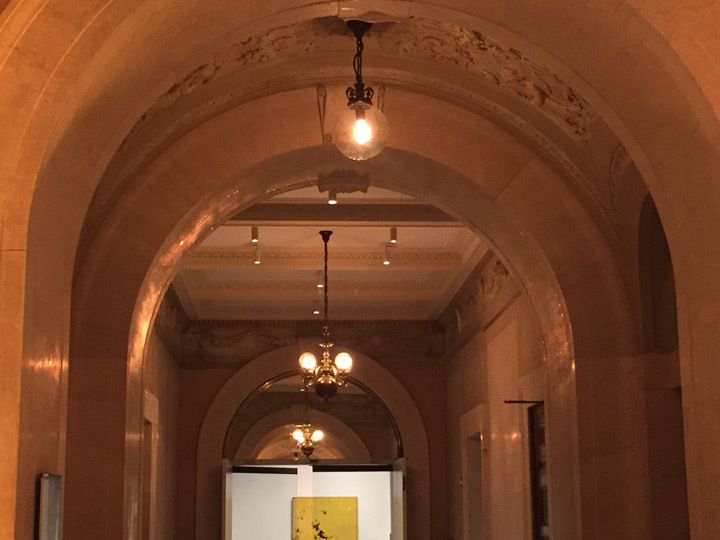 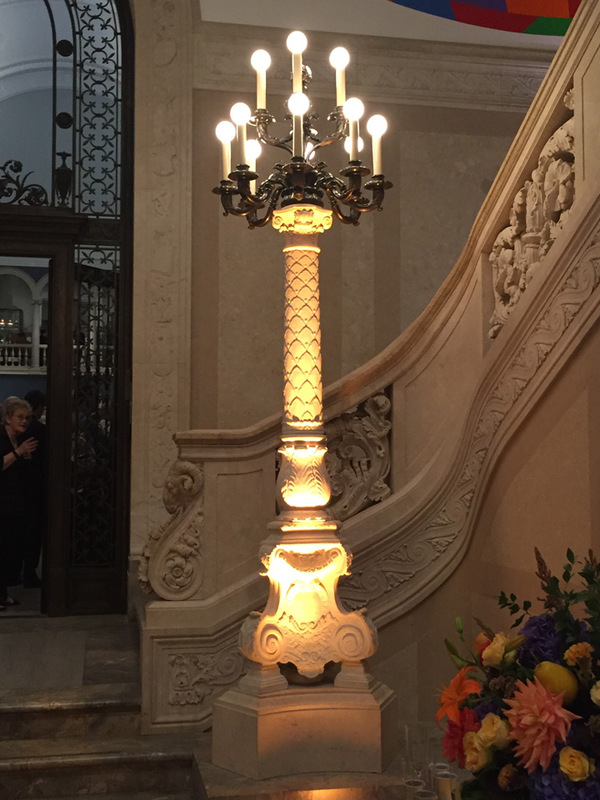 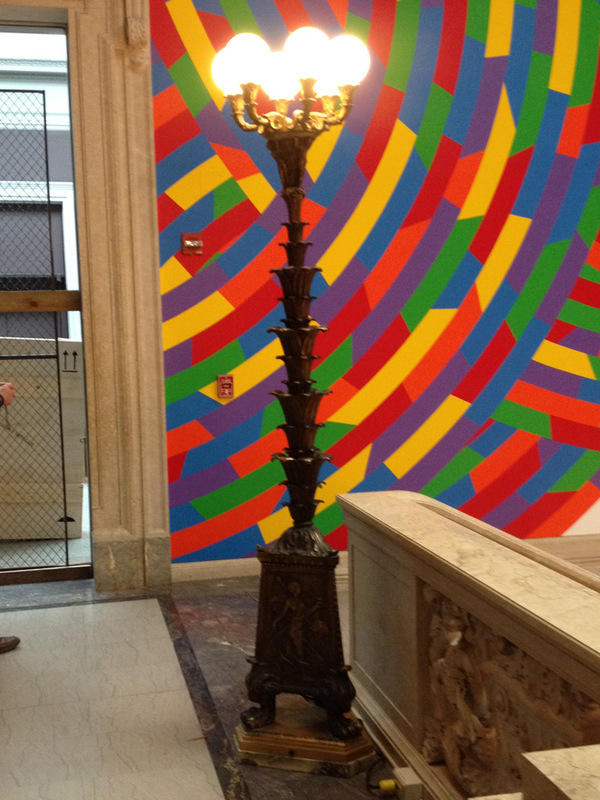 Grand Light was selected by Beacon Electric, Inc. to restore seven original luminaires from the Wadsworth Atheneum. 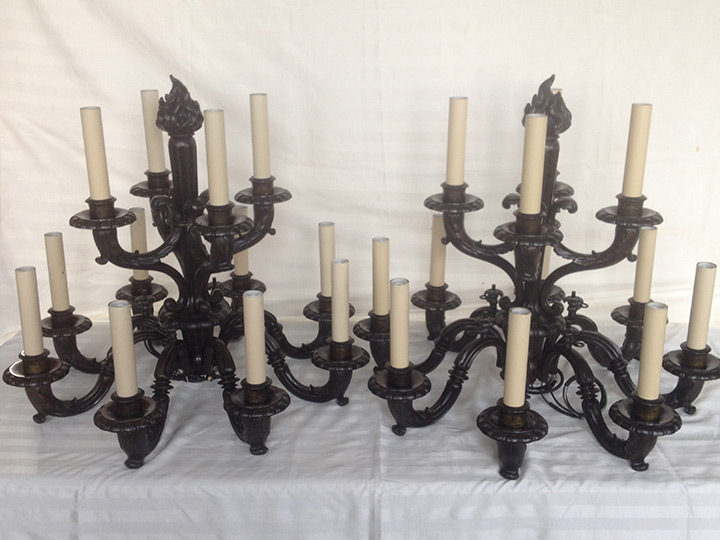 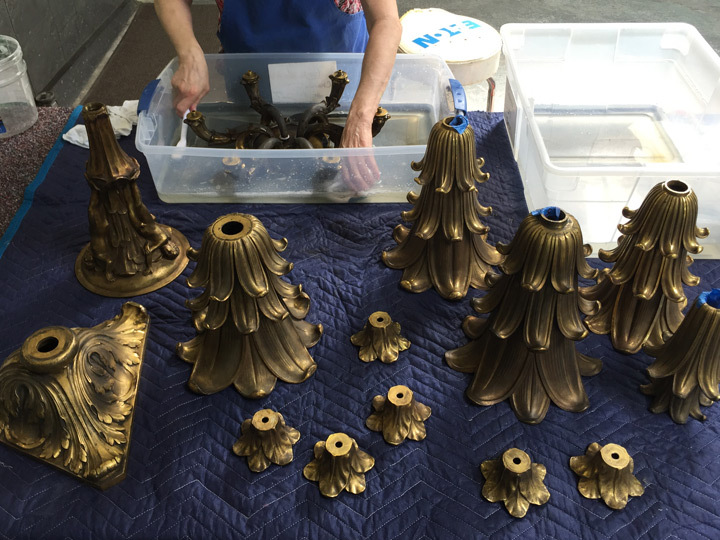 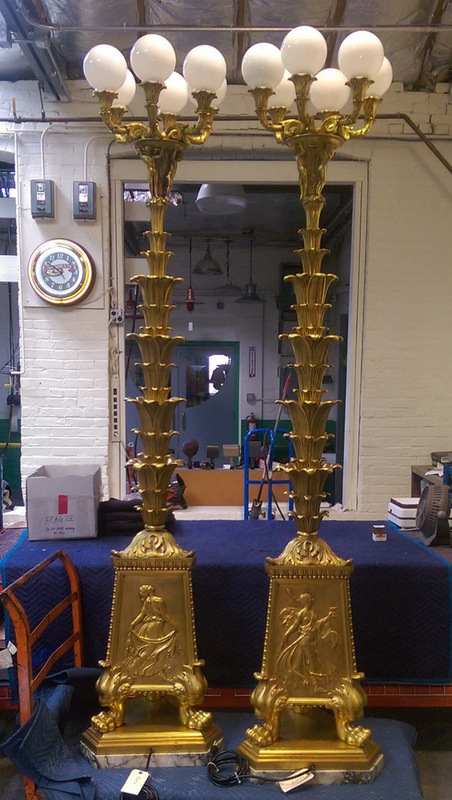 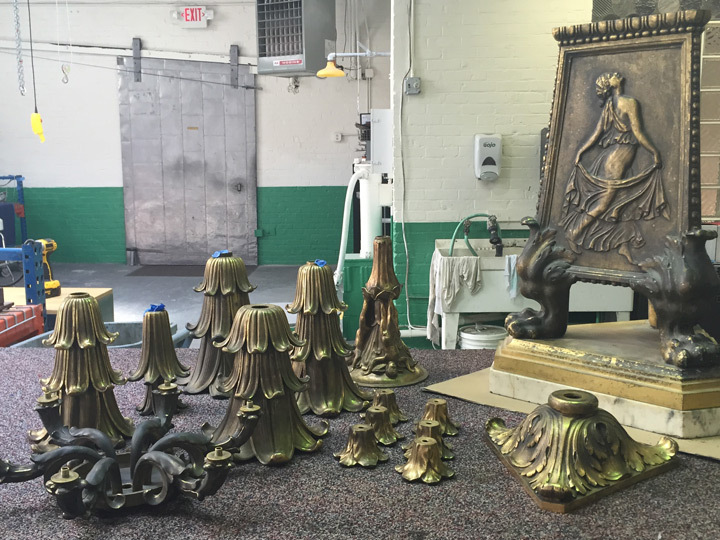 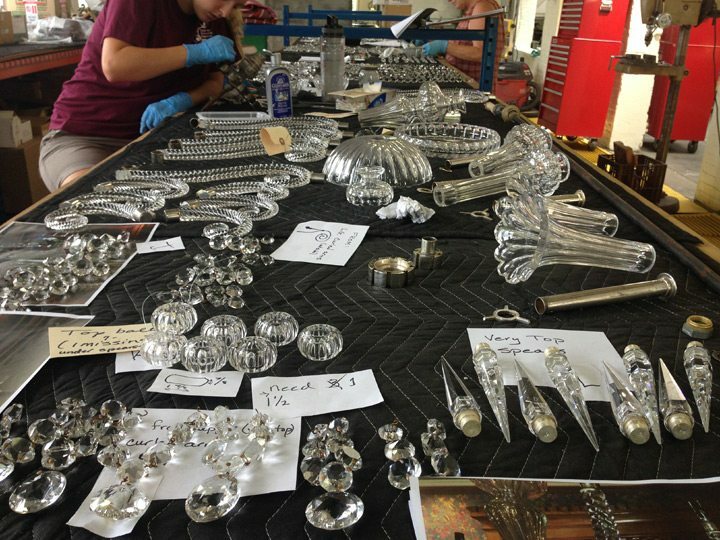 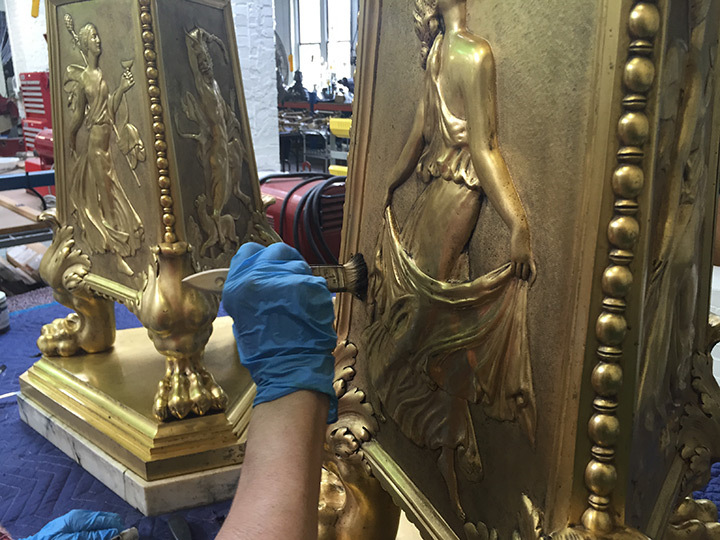 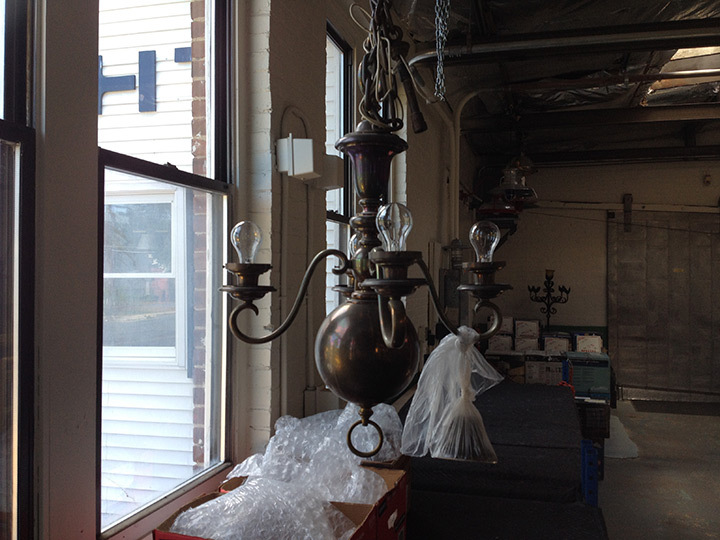 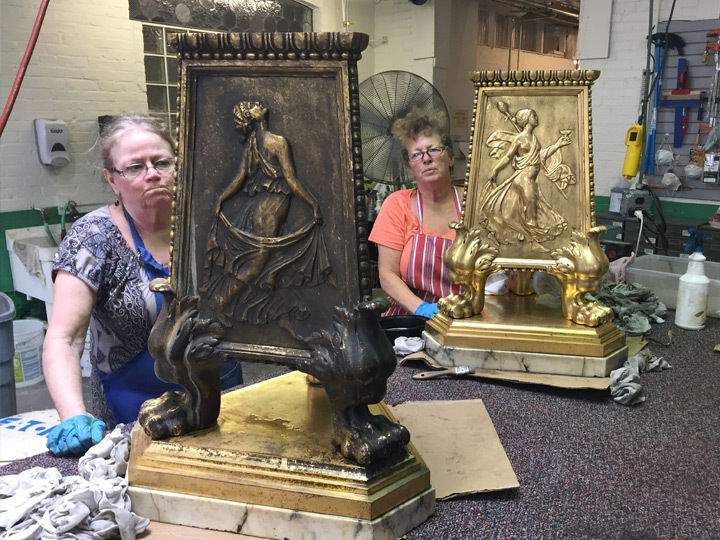 The restoration of these historic fixtures included cleaning all dust and surface corrosion, lightly burnish and blend to existing patina, and the application of museum grade wax. 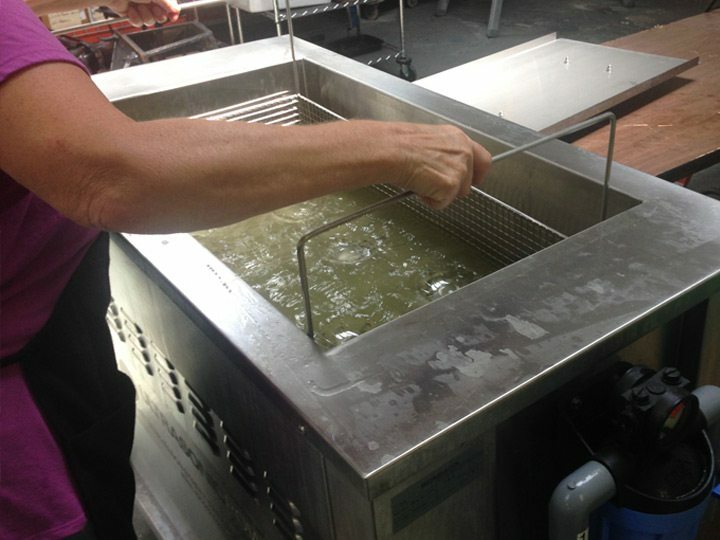 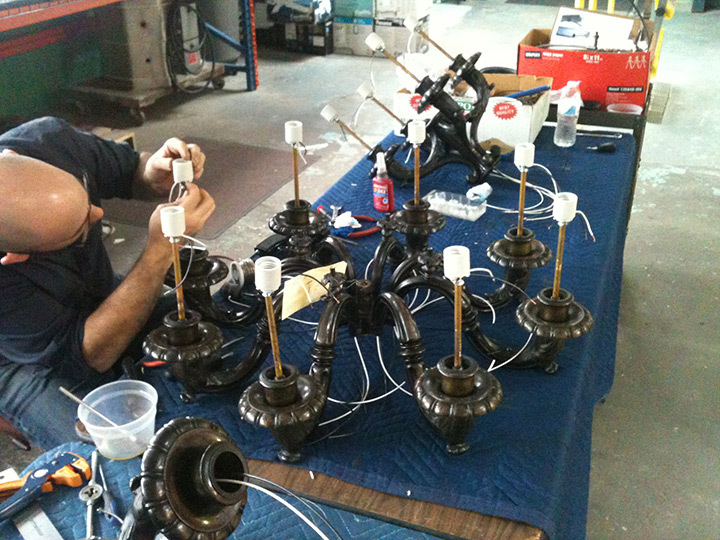 All fixtures were rewired in accordance to UL standards for dry locations. 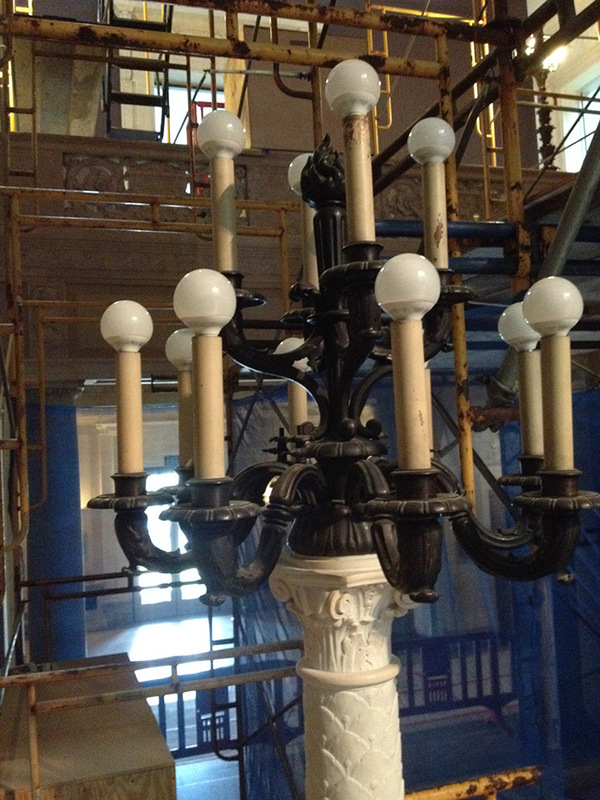 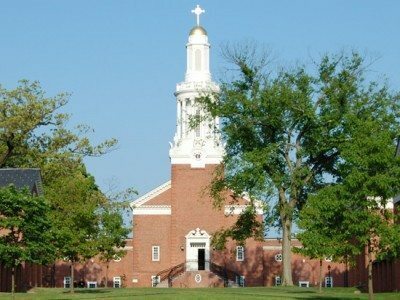 Grand Light was honored to take part in the restoration of this paramount New England landmark. 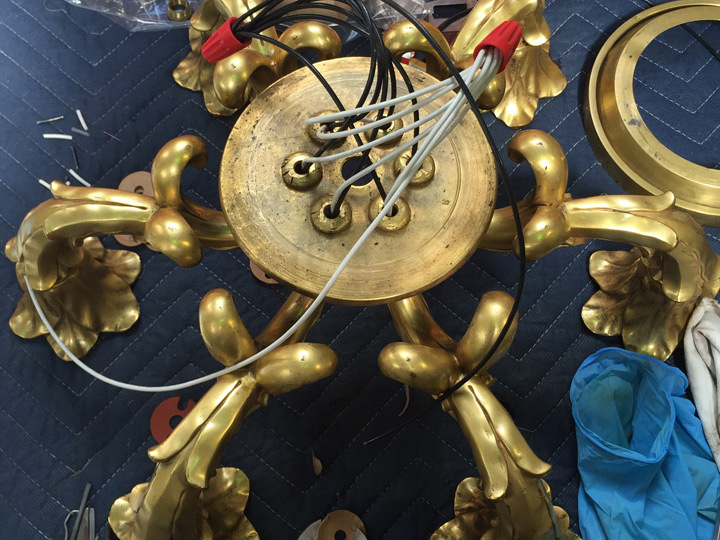 In addition to restoring historic luminaires, Grand Light fabricated replications of a historic wall sconce based on a 1910 photograph. 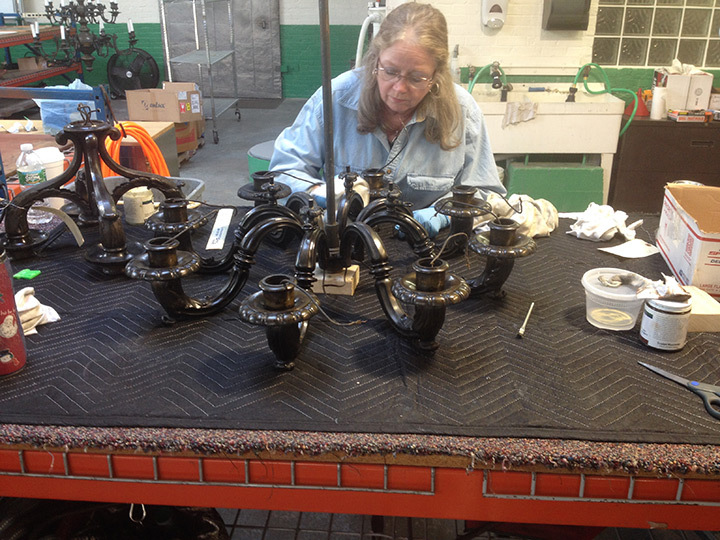 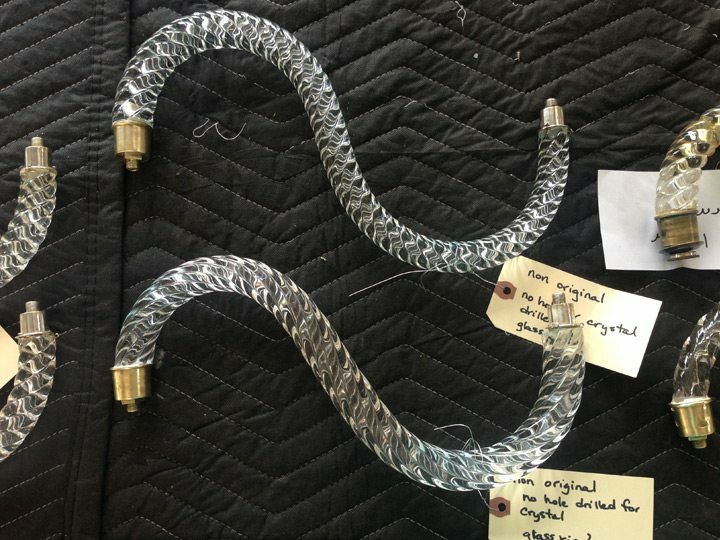 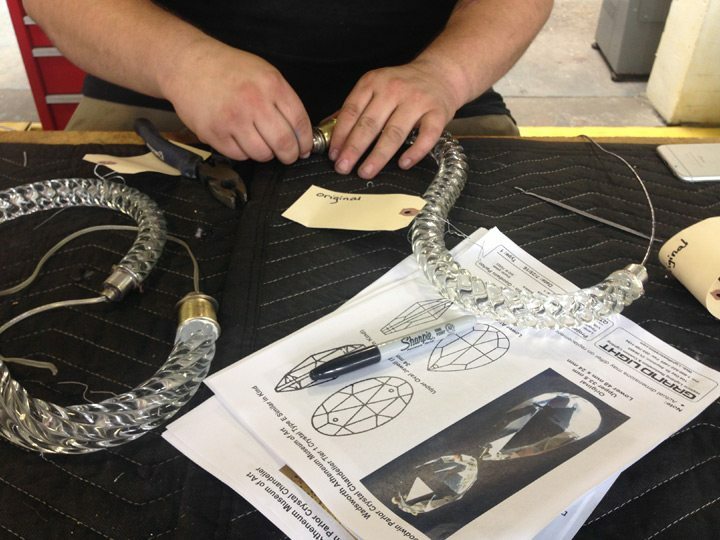 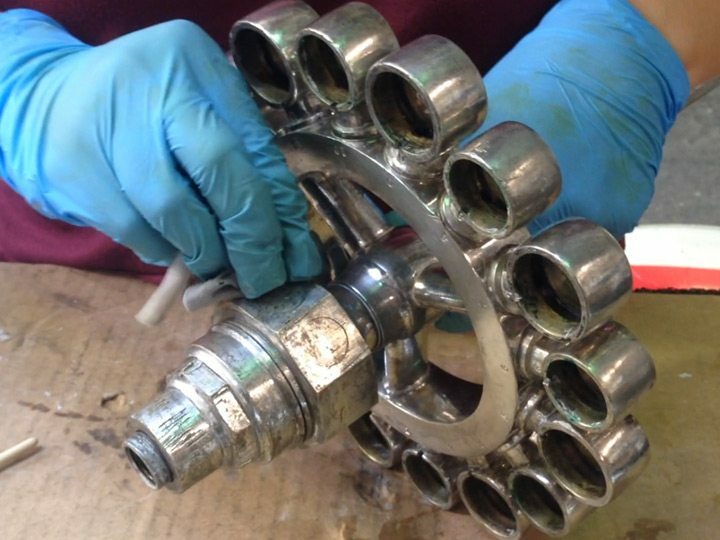 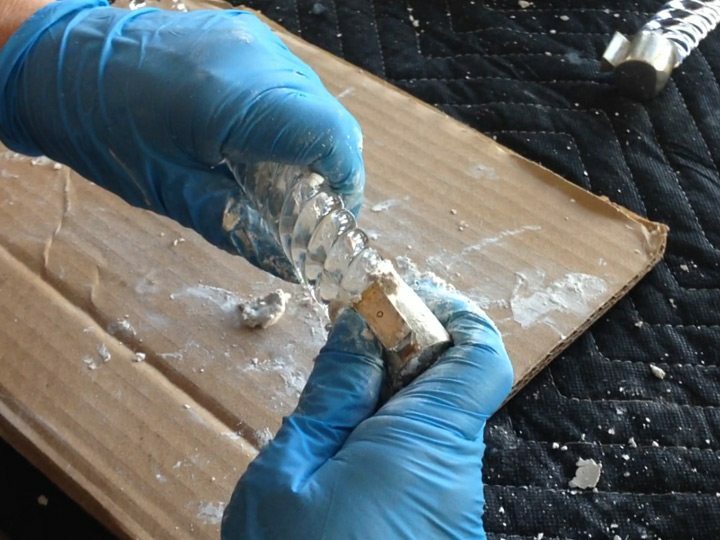 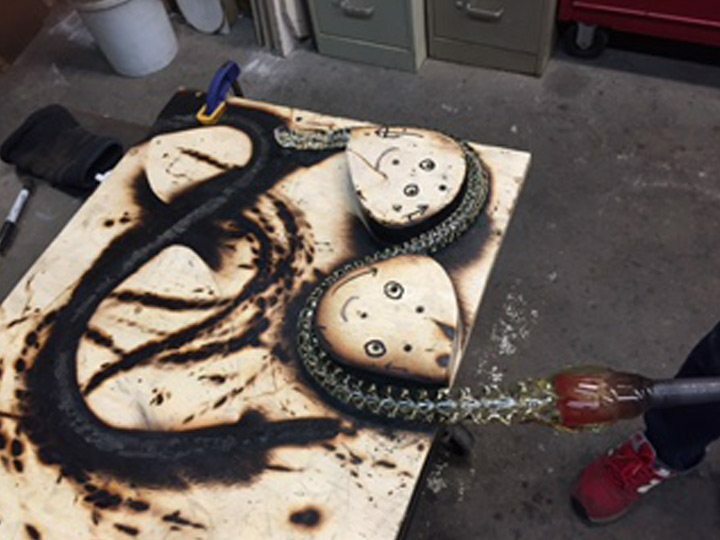 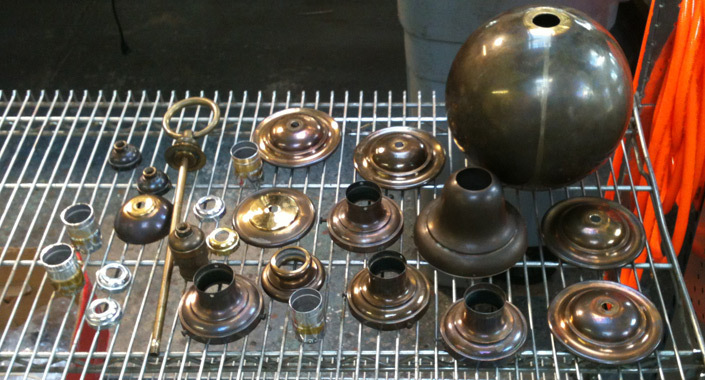 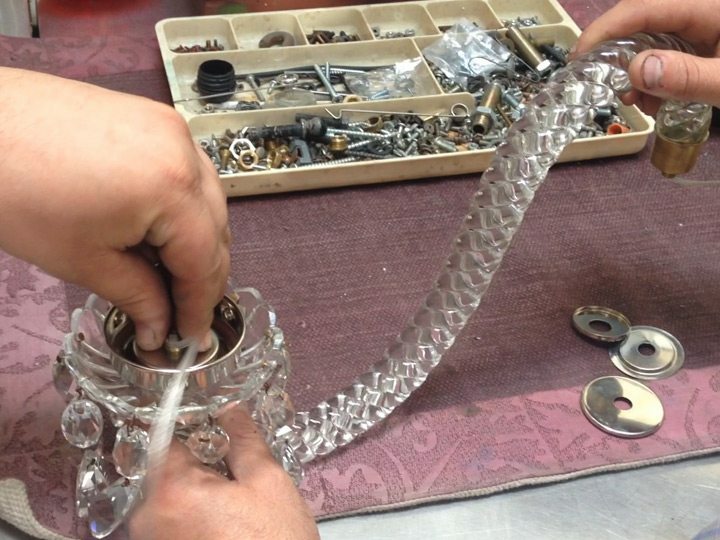 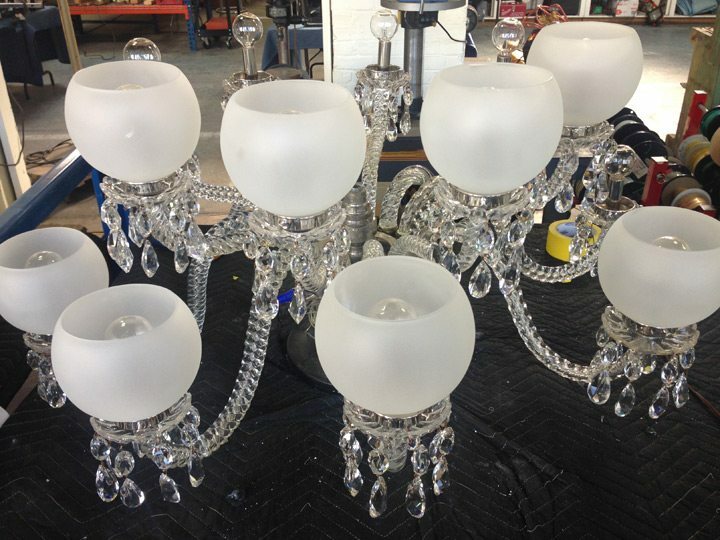 The replication process included the fabrication of custom mold castings for each component and an application of patina to closely match original luminaire finish. 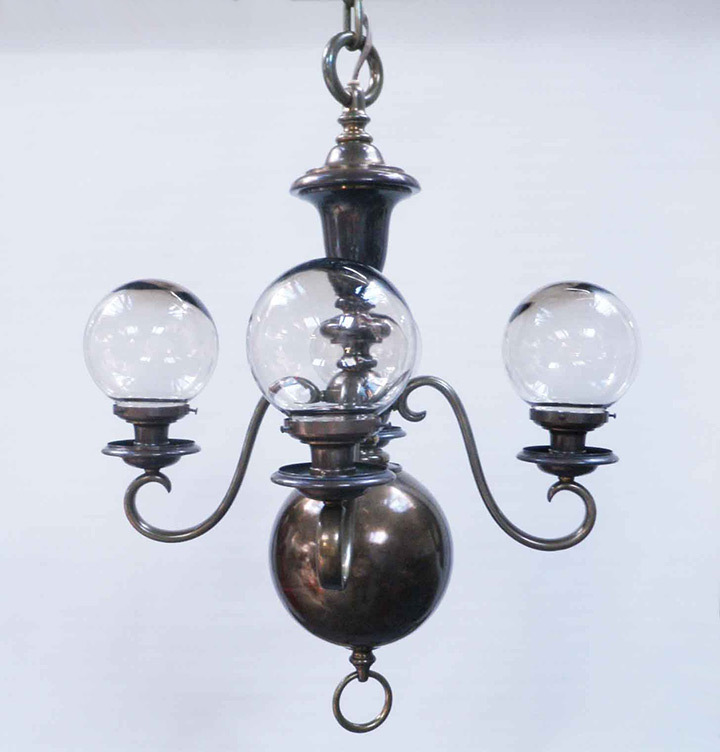 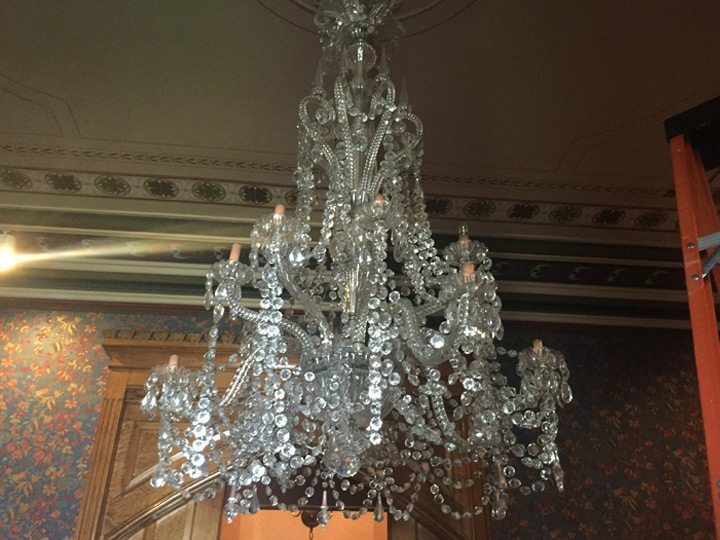 The original 1910 photograph was used to scrupulously design the details and dimensions to match the original fixture.